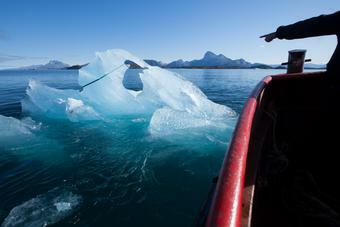 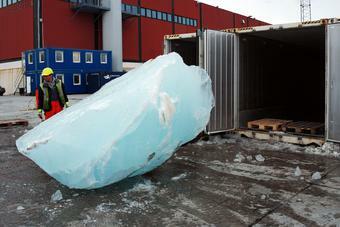 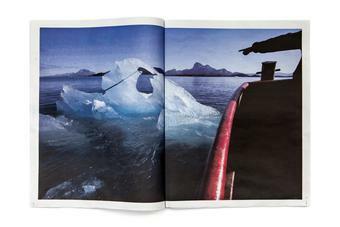 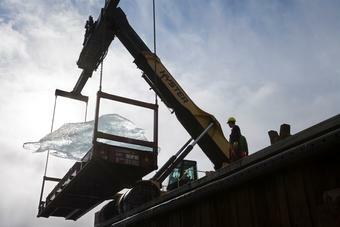 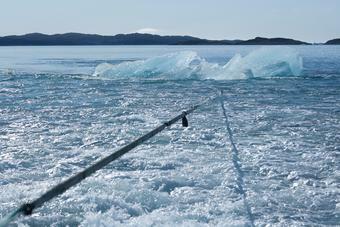 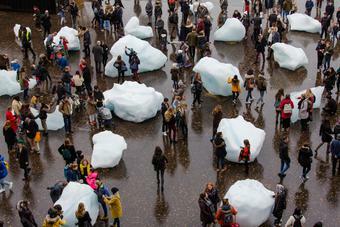 Twelve large blocks of ice cast off from the Greenland ice sheet are harvested from a fjord outside Nuuk and presented in a clock formation in a prominent public place. 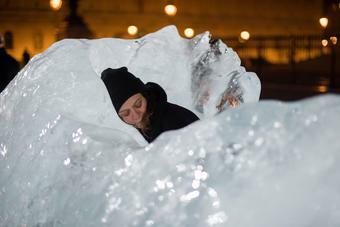 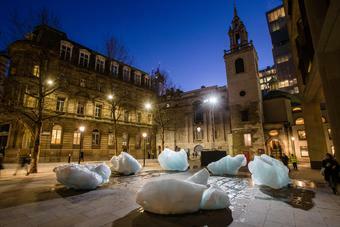 The work raises awareness of climate change by providing a direct and tangible experience of the reality of melting arctic ice. 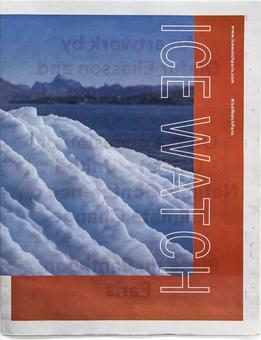 Ice Watch has been installed in two locations so far. 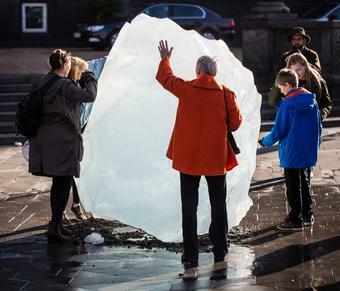 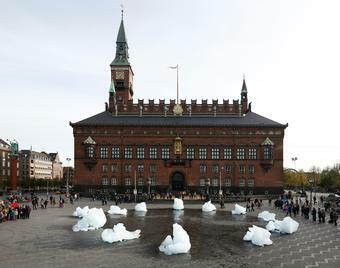 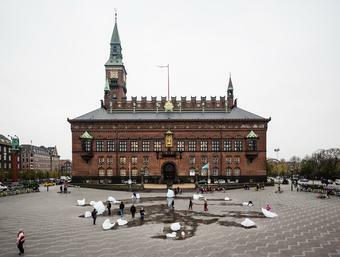 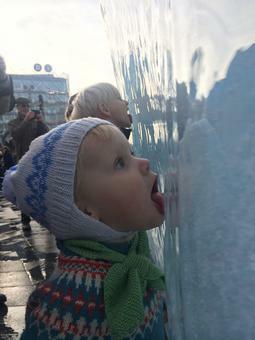 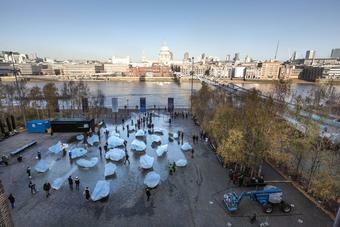 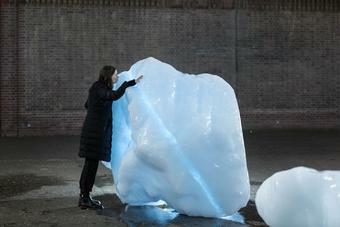 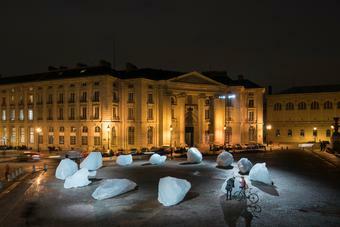 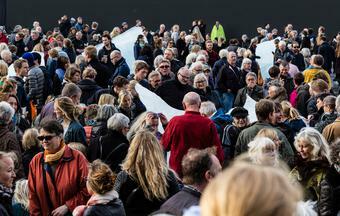 The first installation was in Copenhagen, at City Hall Square, from 26 to 29 October 2014, to mark the publication of the UN IPCC’s Fifth Assessment Report on Climate Change. 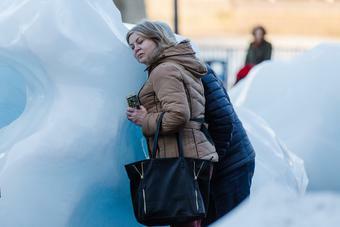 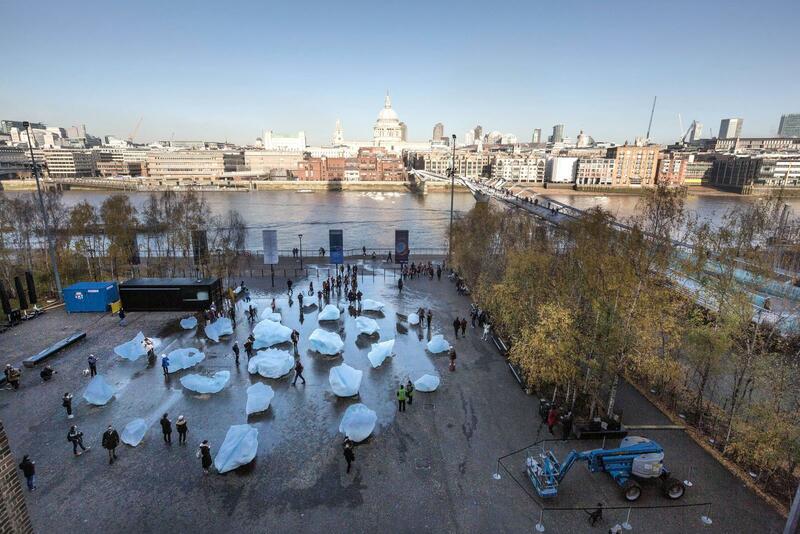 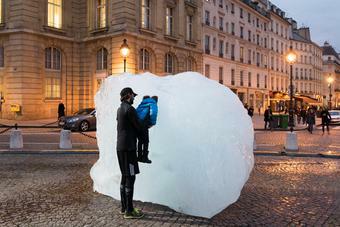 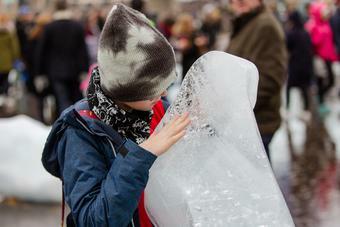 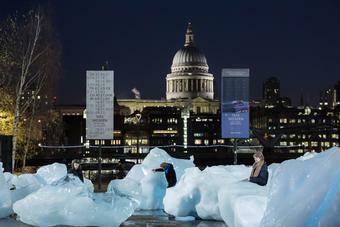 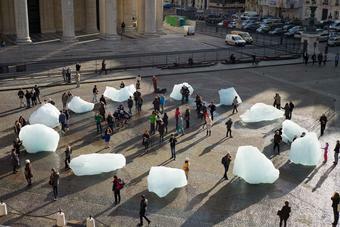 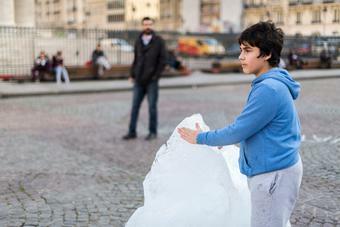 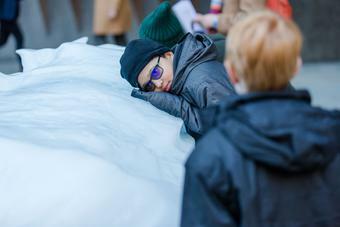 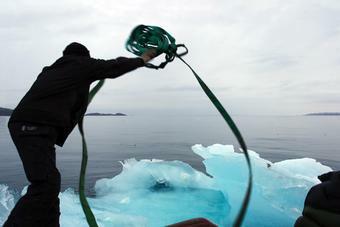 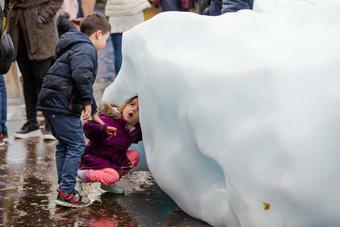 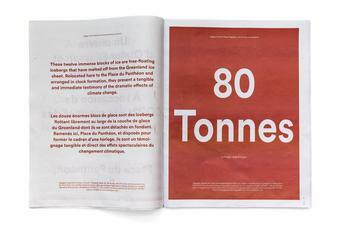 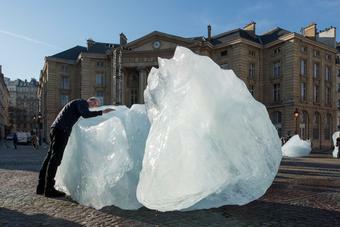 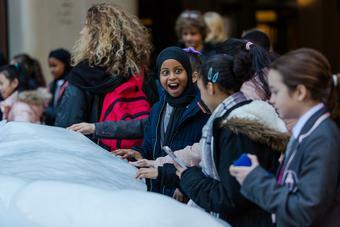 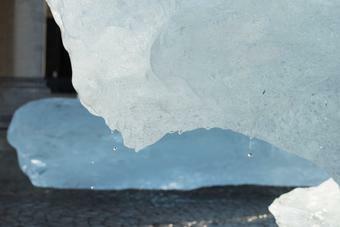 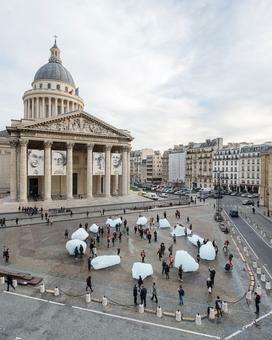 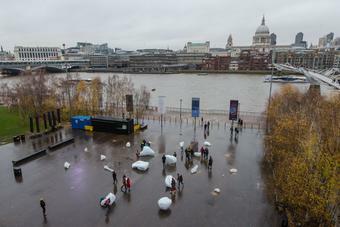 The second installation took place in Paris, at Place du Panthéon, from 3 to 13 December 2015, on the occasion of the UN Climate Conference COP21, and the third version of Ice Watch was on view from 11 December 2018 to 2 January 2019 at two locations in London – outside Bloomberg’s European headquarters and in front of Tate Modern.